Despite Hurricane Michael, you can still enjoy the season and have fun with friends and family at these upcoming fall festivals in Tallahassee. This fall festival in Tallahassee brings you and your family games, contests, trunk-or-treating, prizes, performances, and more on Saturday, October 27 from 4 p.m. to 8 p.m. at the Foundation4ARTS Fall Festival, an after-school learning community that strives to foster creativity and passion through a wide variety of programs and classes. 30 minutes south of Tallahassee, the St. Marks Stone Crab Festival will have seafood lovers salivating over sweet stone crabs on October 27 from 10 a.m. to 5 p.m. Not a big crab fan? This fall festival also has plenty of other local delicacies, a variety of vendors and artisans, live music, and fun for the whole family. On Sunday, October 28, come out to the Goodwood Museum & Gardens for their free Fall Family Festival from 3 p.m. to 5 p.m. 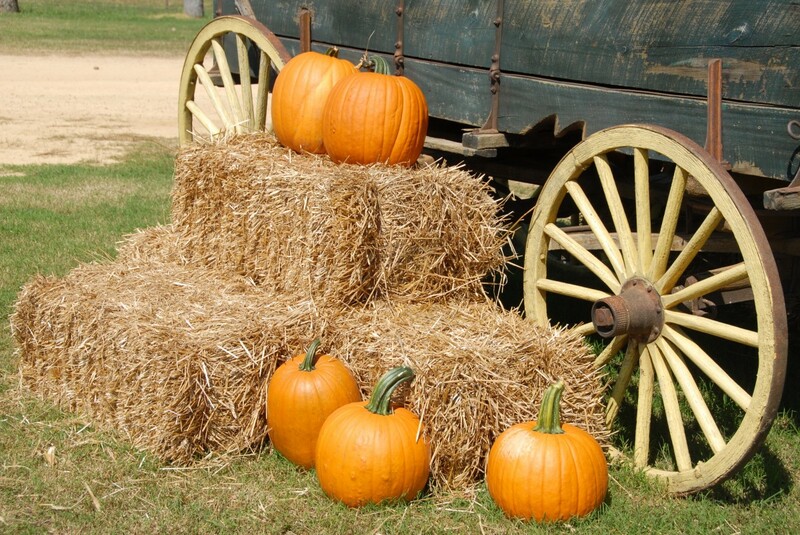 There will be several seasonal activities including hayrides, crafts, and snacks, and costumes are encouraged. You can also bring a blanket and relax under the oak trees if you dare! Looking for something that’s not so spooky? Christian Heritage Church will be hosting their annual Fall Festival on Wednesday, October 31 from 6:30 p.m. to 8 p.m. and offering games and activities, prizes, sweets, bounce houses for the kids, and more for free. Oktoberfest may be over, but you can still enjoy brews with your buds at Proof Brewing Company on November 2 and 3 during Florida Tap International 2018. Don’t miss your favorite Florida breweries like Funky Buddha Brewing and Swamp Head Brewery by getting your tickets now online starting at $55 for general admission. Make the most of the season by checking out these fall festivals in Tallahassee offering something fun for everyone. Find more events in Tallahassee by registering on 850area, your free guide to the Tallahassee area.